According to the World Health Organization (2016), it has been estimated that almost half of the adult population have had a headache at least once within the last year. Headaches have been underestimated, under-recognized and under-treated throughout the world. Tension-type headache (TTH): Tension-type headaches is the most common primary headache disorder, which may be associated to stress-related or associated with musculoskeletal problems in the neck. A TTH can be described as pressure or tightness, often like a band around the head, sometimes spreading into or from the neck. Cluster Headache: Cluster headaches are frequently recurring (up to several times a day), characterised as a brief but extremely severe headache, usually focused in or around one eye, with tearing and redness of the eye, the nose may run or become blocked on the affected side. This type of headache however, is rare. 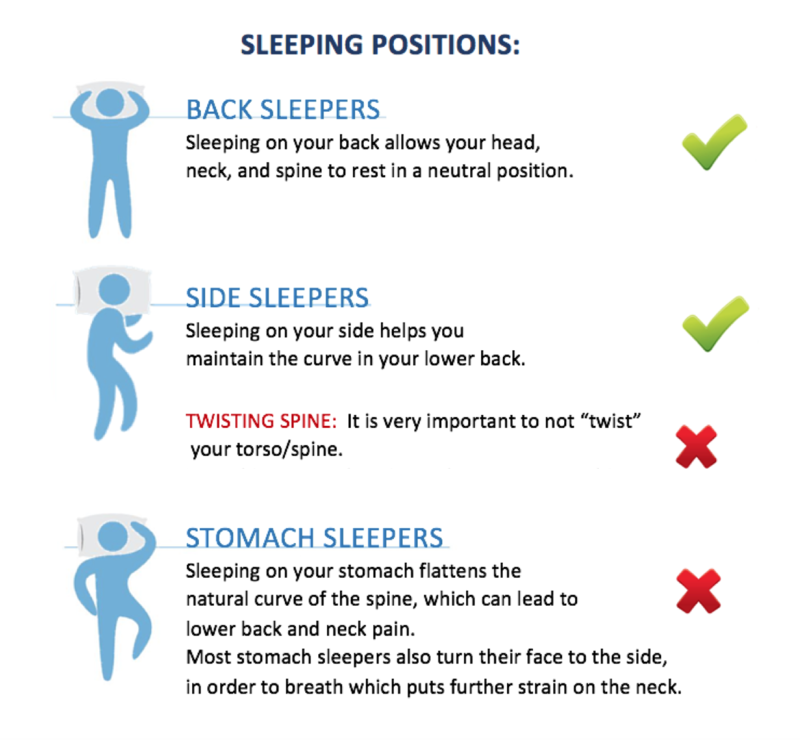 Improve your sleeping posture: incorrect sleep posture affects the alignment of your spine. Be mindful of your posture: whether it’s during your commute or at the office, maintaining a good posture is very important for spinal health. Correct sitting posture at a desk consists of the following: upper back straight with shoulders relaxed, backrest of chair supporting the curve in the lower back, top of desktop monitor at eye level or slightly below, arms relaxed at sides with upper and lower arm forming 90 degree angle, adjustable seat for optimal height and feet flat on ground or resting on a footrest. 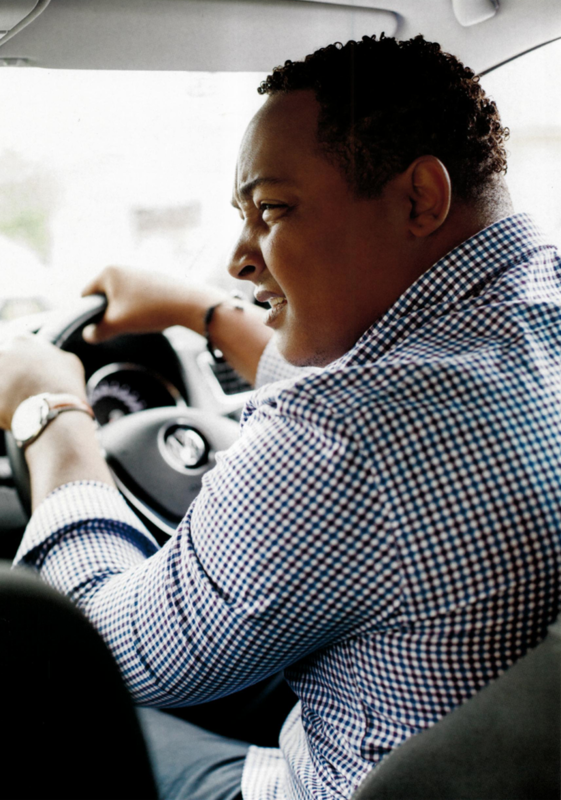 Smart commute: if you drive regularly, adjust your seat to make sure that you are not straining any part of your body. Move the seat closer to the steering wheel to support the curve of your back. If you are catching public transport ensure you maintain good posture for the duration of your journey or stand is you are able to. Stay hydrated: dehydration can contribute to headaches, staying hydrated can also reduce muscular tension.